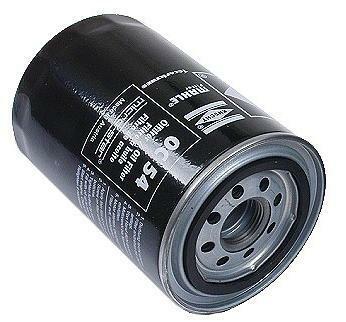 Clevite Oil Filters reliably prevent contaminants from entering the lubrication system and maintain oil quality as well as the performance and efficiency of the engine. Thanks to stable pleat geometry, cold start stability is assured. Load peaks up to 20 bar are compensated due to the high pressure resistance of the housing. A pressure relief valve guarantees the oil supply under all conditions – for viscous oil encountered during cold starts or at low temperatures, for extremely contaminated filter elements, or when the replacement intervals have been exceeded. A non-return flow valve prevents the draining of the filter when the engine is switched off and ensures adequate oil supply when the engine is started. High-grade sealing materials and custom-fit connecting pieces assure reliable separation of contaminated and filtered oil.